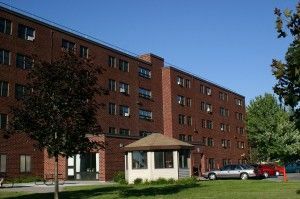 Bugbee apartments is a senior low income housing apartment subsidized by the federal governments hud (housing and urban development division). 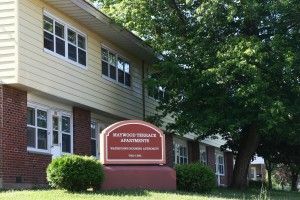 Contact bugbee apartments for complete details on the current vacancies and housing applications. 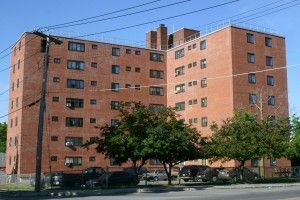 Watertown apartments is a family low income housing apartment subsidized by the federal governments hud (housing and urban development division). 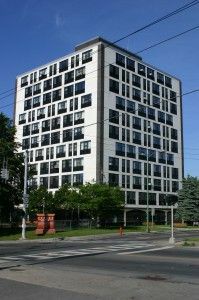 Contact watertown apartments for complete details on the current vacancies and housing applications. 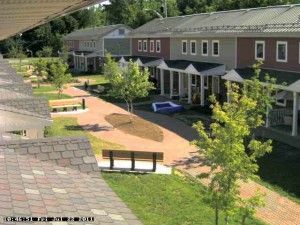 Centennial apartments is a senior low income housing apartment subsidized by the federal governments hud (housing and urban development division). Contact centennial apartments for complete details on the current vacancies and housing applications. 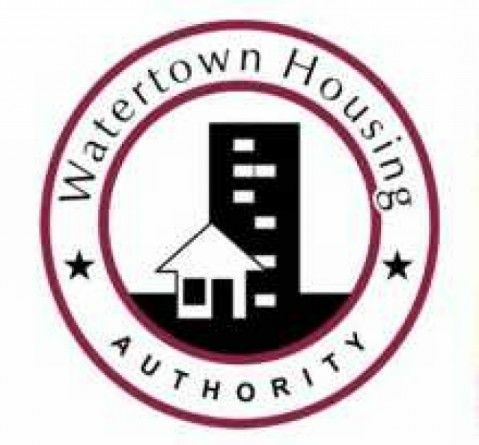 Watertown rehab is a family low income housing apartment subsidized by the federal governments hud (housing and urban development division). Contact watertown rehab for complete details on the current vacancies and housing applications. 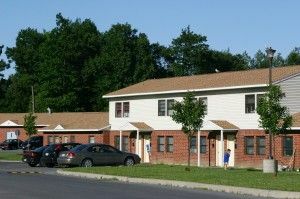 Henry keep apartments is a senior low income housing apartment subsidized by the federal governments hud (housing and urban development division). Contact henry keep apartments for complete details on the current vacancies and housing applications. 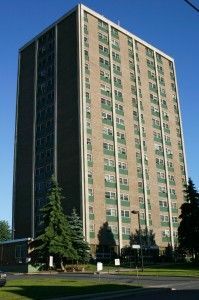 Curtis apartments is a senior low income housing apartment subsidized by the federal governments hud (housing and urban development division). Contact curtis apartments for complete details on the current vacancies and housing applications.